Mitsubishi PLAA24BA4 + PUZA24NHA4 Mr. 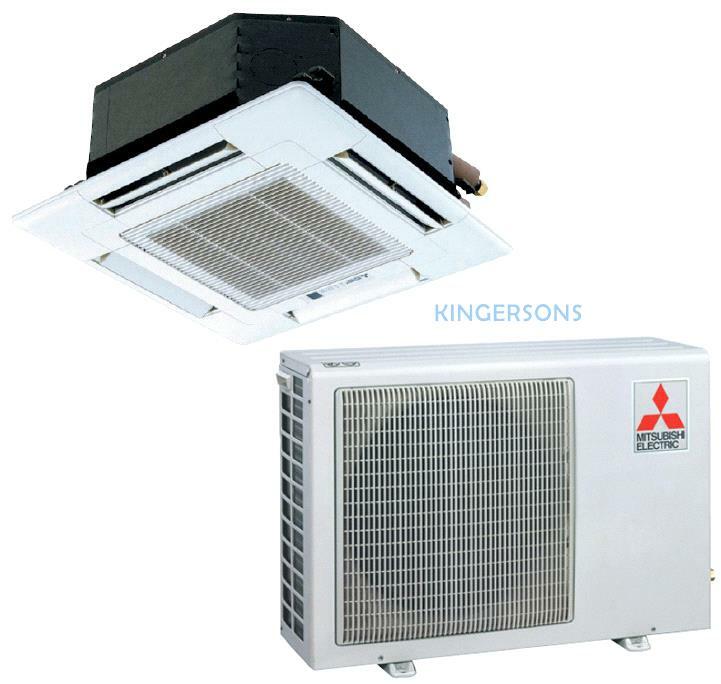 Slim Ceiling Cassette Mini Split Heat Pump System - 24000 BTU. Includes (1) PLAA24BA4 24000 BTU Indoor Unit, (1) PUZA24NHA4 24000 BTU Outdoor Unit and (1) wired controller PAR-21MAAU & Grill/Panel PLP42BAMD Sold Separate.